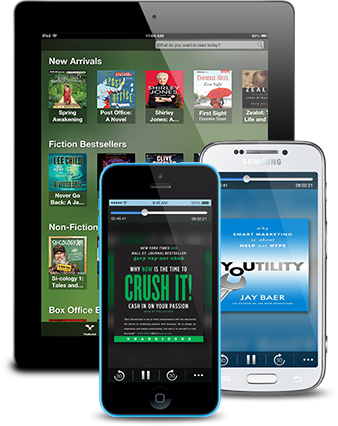 It’s easy to start listening to critically-acclaimed, best-selling audiobooks like Crush It!, The 4-Hour Workweek and Youtility! With Audible, you can learn and generate new ideas anywhere you are. Take me to Audible now!